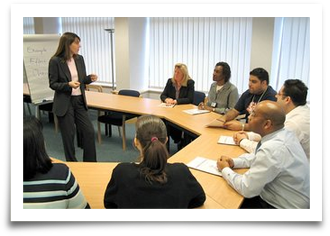 Helping HR and Training Departments Consistently Improve Performance Using a Unique, Proven and World Class Approach If you are involved with HR and/or training and development within your organisation, then you already know that you play a key role in securing the future success of the business. In today’s rapidly changing business climate, continued success is about ensuring that your organisation and the people within it are fully prepared for the challenges they will face. In short, it’s about enabling your people to consistently deliver now and in the future. To make that happen, you need the right support. That means a team of partners which understands your business pressures and priorities; and individual providers who are committed to helping you consistently do the best possible job. As we like to say, “Going as far as you can, with all that you’ve got”. Throughout the year Mobile Team Challenge will be hosting a range of inspirational and informative workshops focusing on new strategies to promote the development of skills needed to drive your organisation forward. Jeff Farish FCIPD, Assistant Training and Development Manager, Chelsea Building Society We remember. 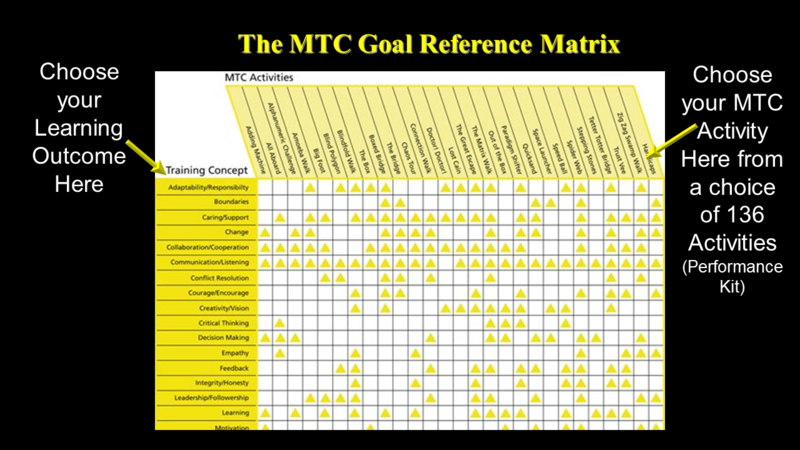 In summary, the solutions that MTC can provide to you are not only unique but they work; deliberately, consistently and persistently. Everything we do is delivered by a superb team of highly charismatic, friendly, positive, solution-focused and very effective individuals. They all have an honest and genuine desire to help you address and move past the issues that are holding your organisation back from achieving the levels of performance that you know are not only possible, but also achievable, with the right support.